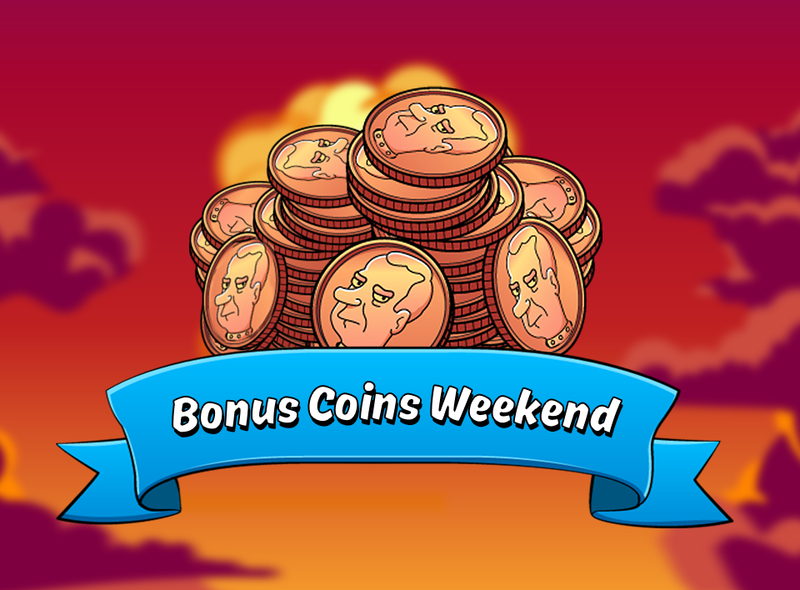 Finally, a Bonus Coins weekend! Earn 25% more Coins from Arena and Adventure all weekend long! 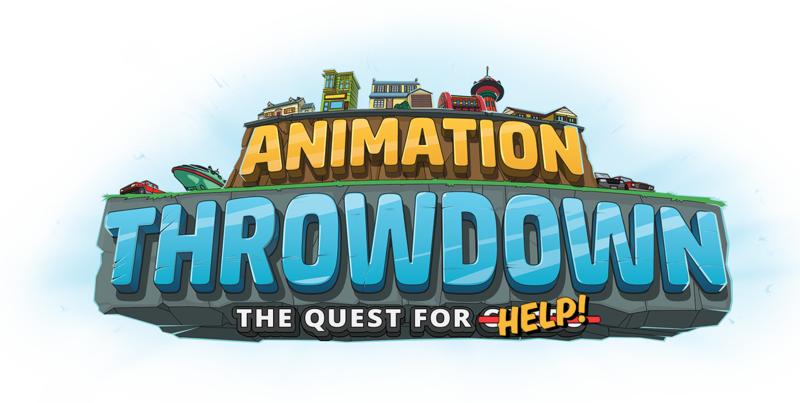 This event will begin today, Friday, March 15 at 18:00 UTC and will end on Monday, March 18 at 18:00 UTC.